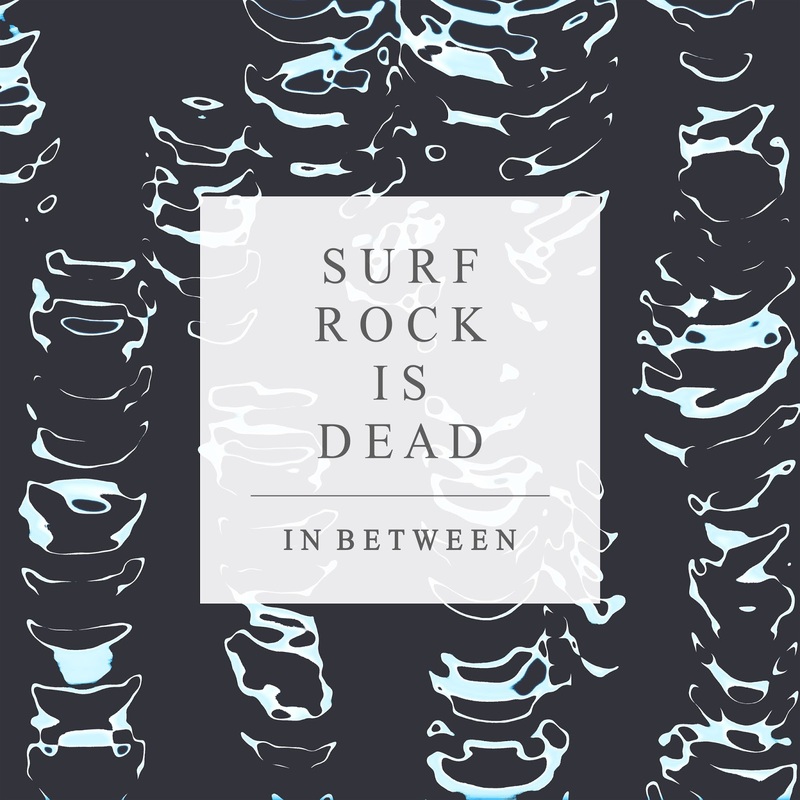 Surf Rock Is Dead are back with their latest single "In Between" off of their upcoming EP. With reverbing guitars and drums placed neatly in the back of the production, this Brooklyn duo have us reminiscing about sun-glazed days in the hazy summer sun. There's clear traces of The Drums wrapped in their sound, but Surf Rock Is Dead definitely create something of their own with this one. Check this one below.